The EPA 2020 Madrid Scientific Programme Committee will meet in Brussels on 16-17 May. The EPA Board will meet from 9:00-12:30 on Thursday, 16 May in Brussels. Office bearer elections will be organised at this time. 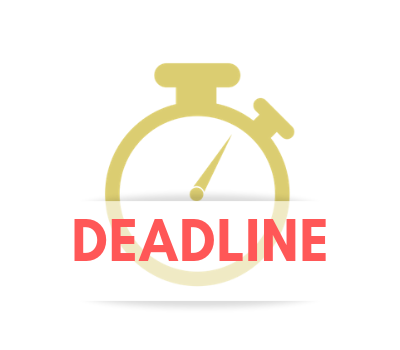 The deadline for the Board Election Applications is at 12:00 noon CET on 7 March 2019. 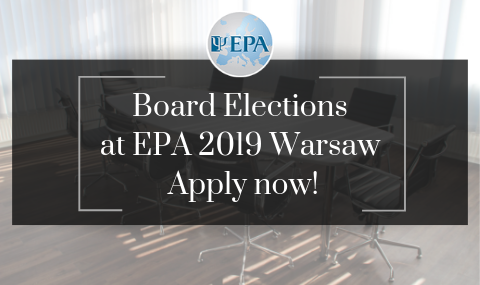 Elections will be held during the 27th European Congress of Psychiatry at the General Assembly on Sunday, 7 April 2019 in Warsaw, Poland.